This legendary dive is rich with stories of celebrity all-nighters and less-than-decent behavior. 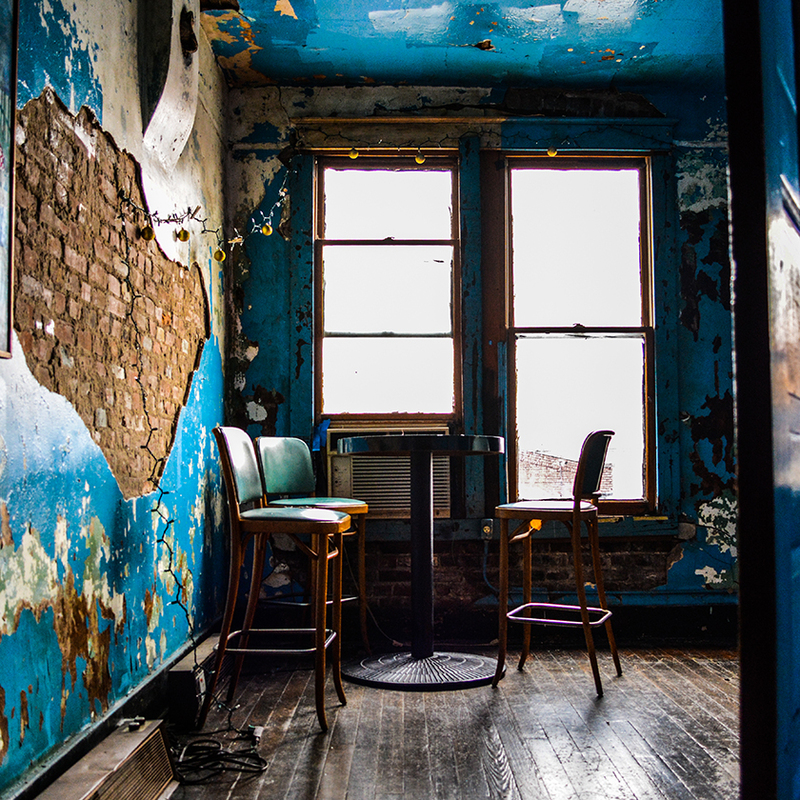 An old hotel, jazz cafe, and brothel turned burger-slinging bar, Earnestine & Hazel's has been a meeting place for everyone from Aretha Franklin to Ray Charles. Don’t expect a variety of food choices, but do look forward to their infamous burger Soul Burger. Sit at the bar, soak up the booze with a satisfyingly greasy burger, and listen to the longtime employees tell stories about the famous spirits that haunt the joint. Earnestine & Hazel’s on South Main is hands down my favorite watering hole. The bar is about 100 years old, and it shows. What can you expect there? A cold beer, a good Soul Burger, and maybe a ghost or two. Make sure you head upstairs (if it’s open) for an extra creepy experience.